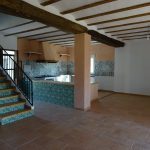 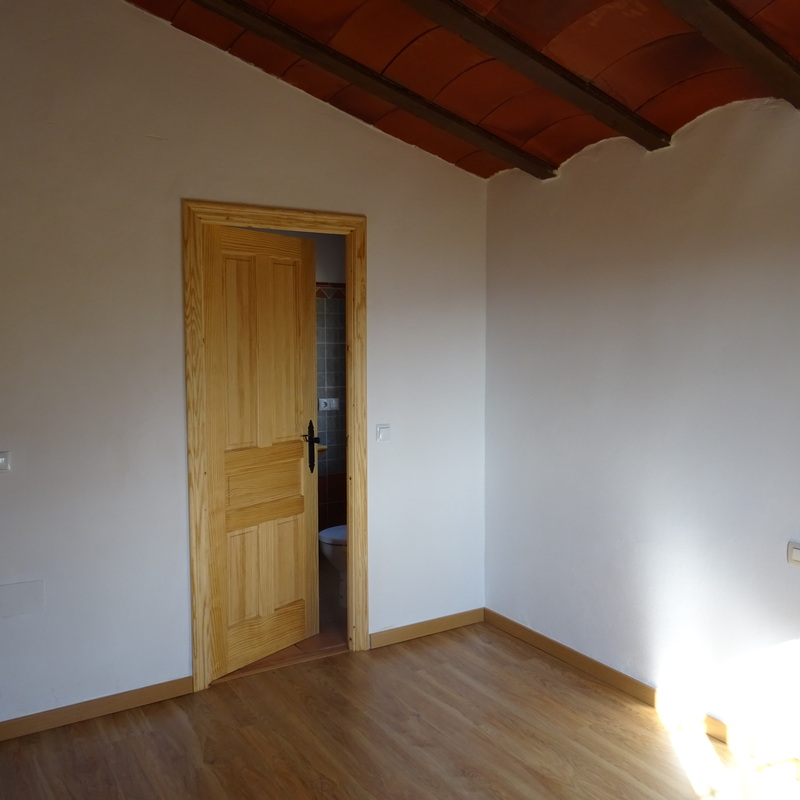 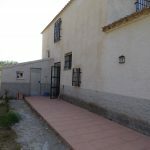 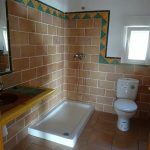 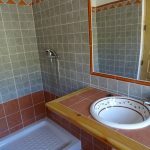 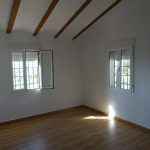 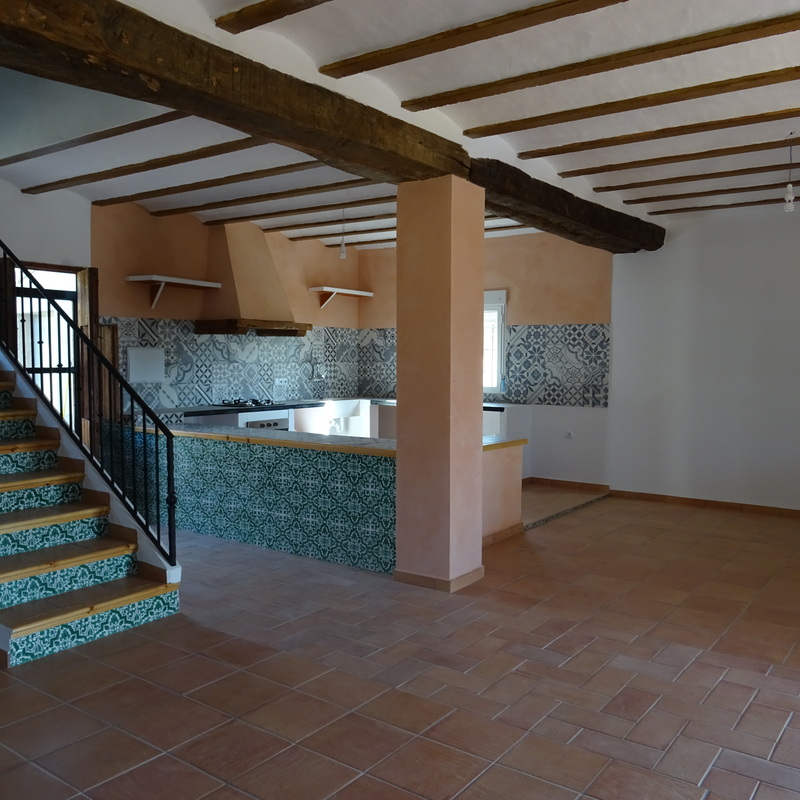 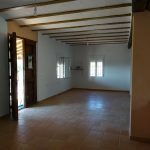 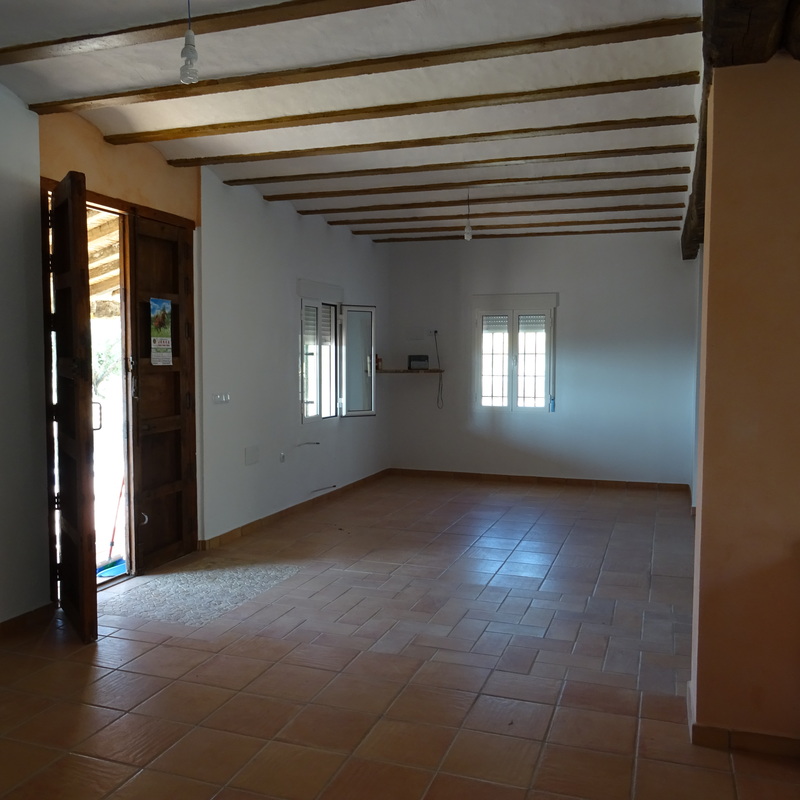 A large farmhouse/cortijo renovated throughout in keeping with many traditional form’s of decoration to our local area. 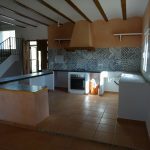 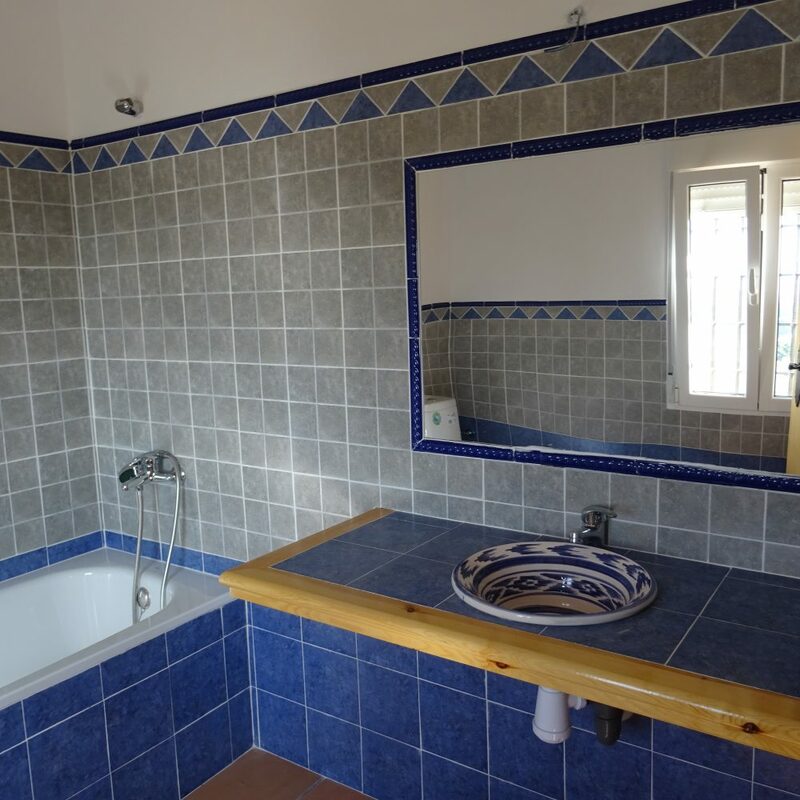 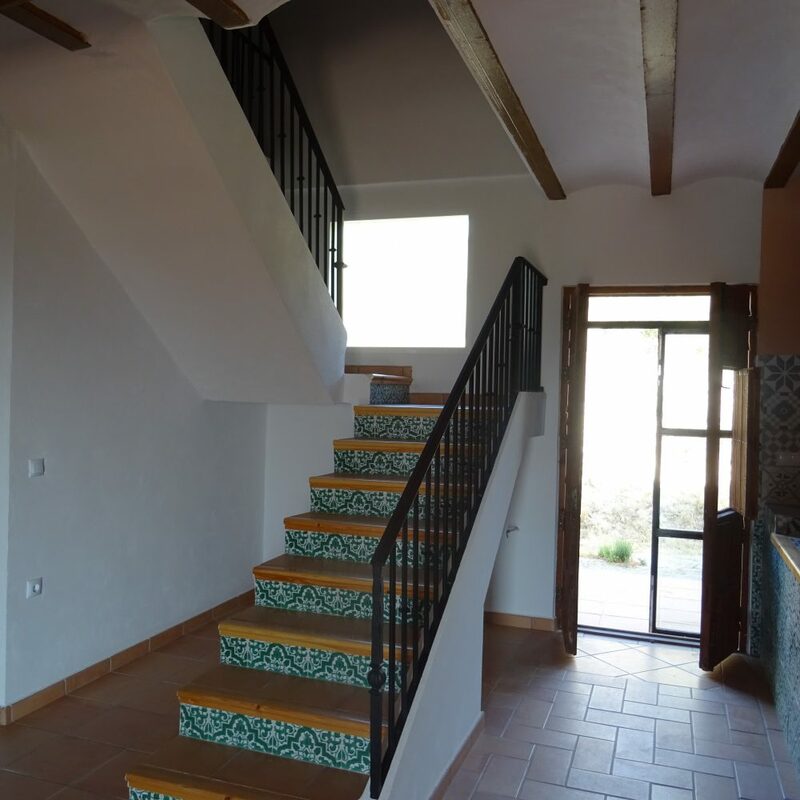 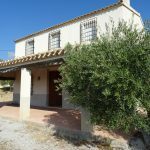 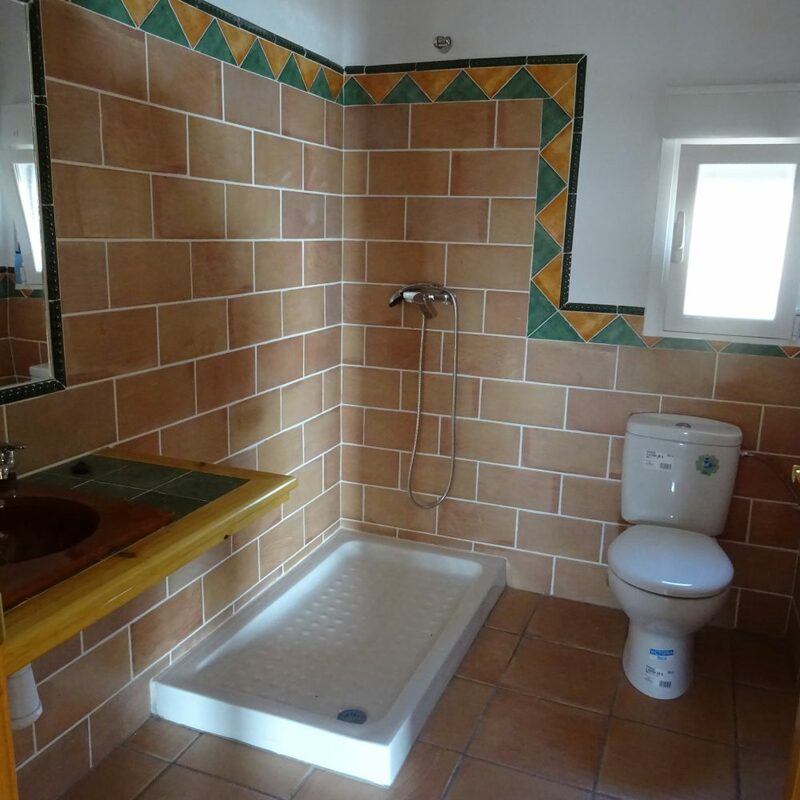 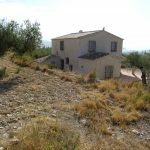 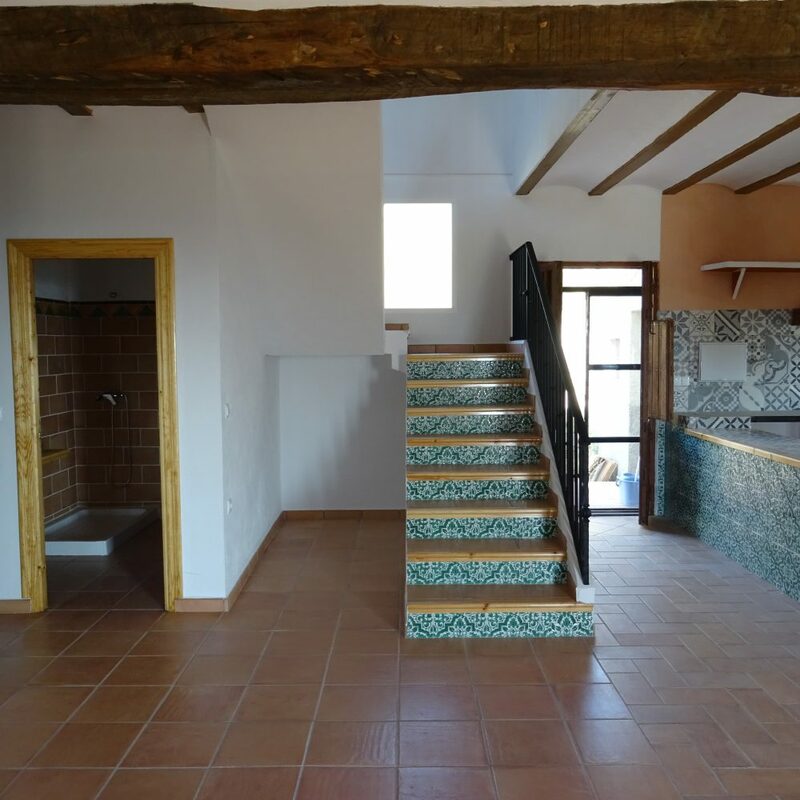 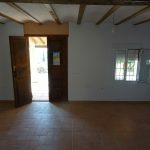 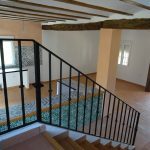 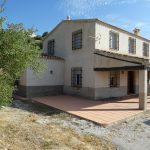 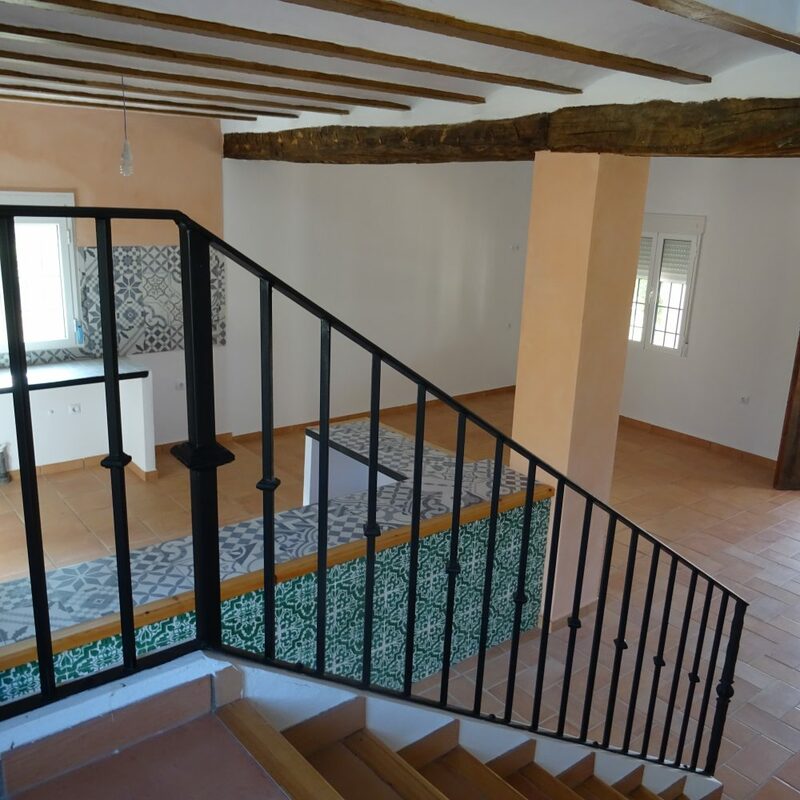 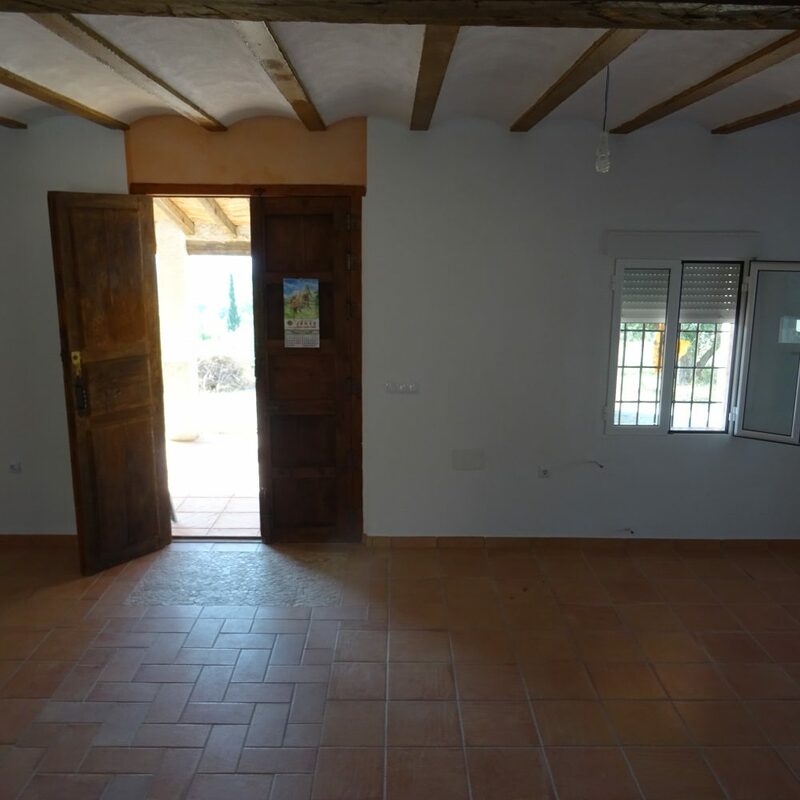 You will find this detached property in the countryside of Veléz Blanco constructed in 2004 with 210msq of floor space 3 bedrooms and three bathrooms. 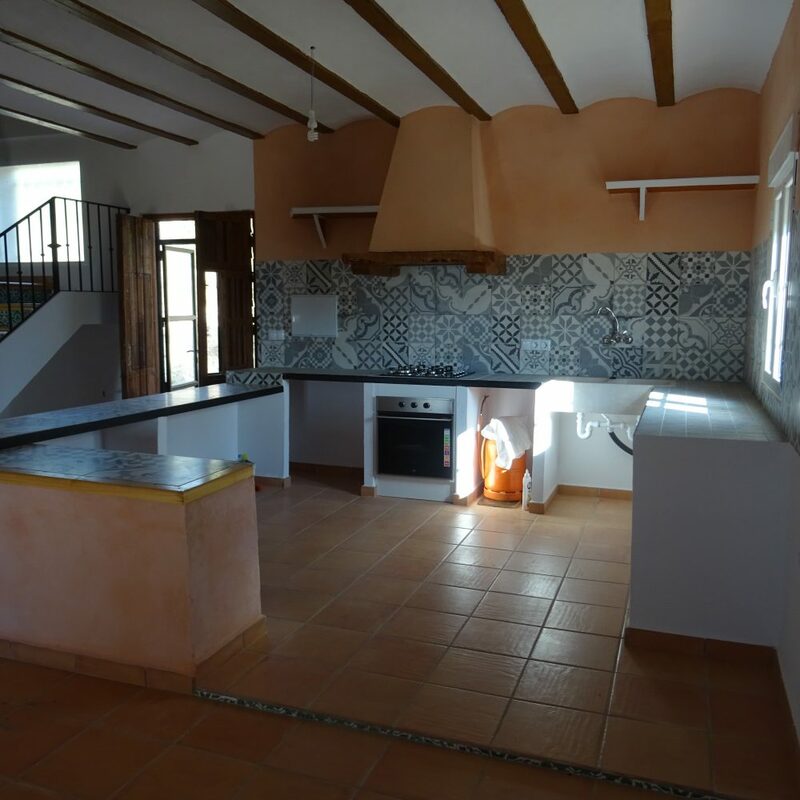 Open plan lounge /kitchen and diner. 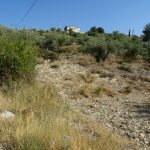 It sits on a plot of 6000msq with olive trees. The property is 15 mins from Veléz Blanco and Veléz Rubio both villages offer shops, supermarkets, banks, schools, bars and restaurants.